Chronic pain in your knees, ankles, or shoulders can prevent you from living the active lifestyle you enjoy. When chronic tendon pain interferes with your life, and the thought of surgery and a long recovery period makes you shudder, Dr. J. Michael Bennett, an expert orthopedic surgeon and sports medicine specialist can help. Learn how the Tenex Health TX™ procedure can relieve your chronic pain without traditional, invasive surgery. Chronic pain from damaged tissue within a tendon often leads to tendonitis — a common reason for your tennis elbow, runner’s knee, or pain in your ankle from a damaged Achilles tendon. 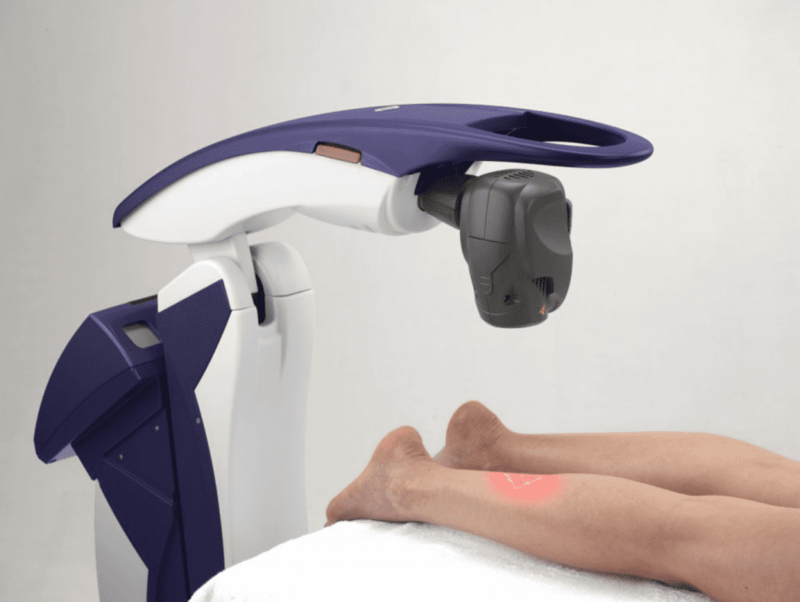 The Tenex procedure uses ultrasound technology to break down scar tissue during a minimally invasive, in-office procedure that takes just minutes to complete. When Dr. Bennett uses this advanced technology to precisely target and remove damaged tissue, you get long-lasting pain relief without having to endure traditional, open surgery and a long recovery period. Tenex technology is minimally invasive because Dr. Bennett performs the procedure using ultrasound imaging and a needle-sized ultrasonic surgical tool that safely breaks down and removes damaged tendon tissue. He numbs the treatment area beforehand using a local anesthetic. You’re fully awake during the procedure, but you won’t feel anything except perhaps some light pressure from the surgical instruments. The ultrasonic energy treats only the damaged tissue in your tendon, leaving the surrounding healthy tissue unharmed. Because the incision is so small, you won’t need stitches. After the procedure, you’ll leave the office with just a small bandage. The Tenex procedure works. After Dr. Bennett removes the damaged tissue from your tendon, your body is able to heal more efficiently than when the scar tissue existed. Once the source of inflammation is no longer present, your body repairs itself quickly and naturally. If you suffer from chronic pain as a result of a damaged tendon, and you’ve tried more conservative approaches to relieve your discomfort — like anti-inflammatory medications and physical therapies — but haven’t gotten the long-term results you need, Tenex may be an excellent solution. 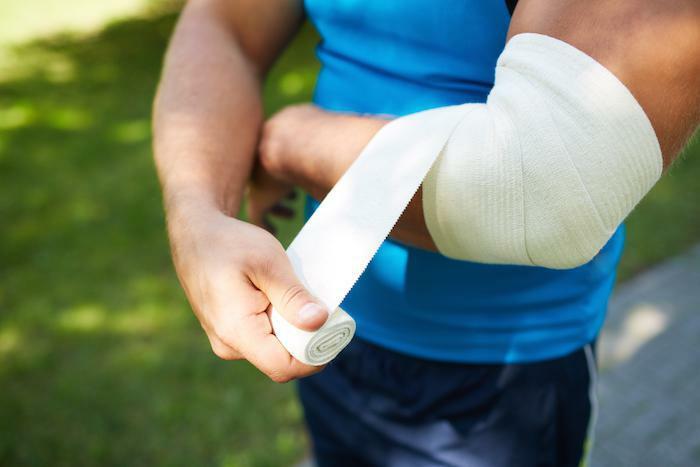 Traditional surgery for tennis elbow, shoulder overuse and injury, or Achilles tendonitis can sometimes take six months or more for a full recovery. 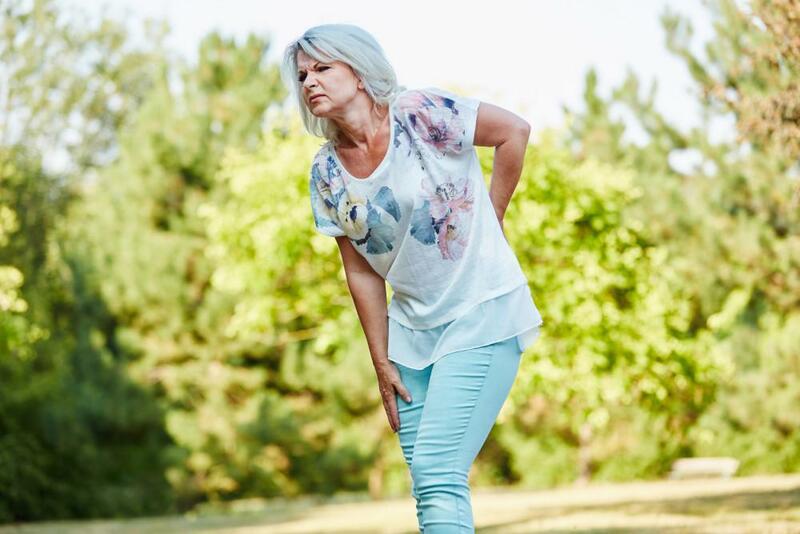 With the simple Tenex procedure, you can expect a full recovery in just 4-6 weeks. Remarkably, in most cases, one Tenex ultrasound procedure is all it takes to rid you of chronic pain and tendonitis for the long term. Whenever a new, cutting-edge medical procedure arises, it’s normal to have concerns about the safety of such technologies. 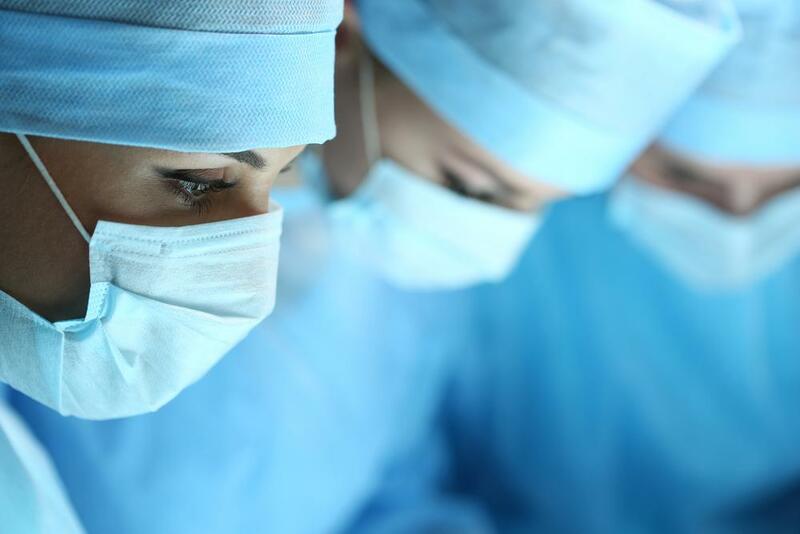 Rest assured that the Tenex Health TX procedure was developed in collaboration with the world-renowned Mayo Clinic — a leader in advanced health care technology. And in 2013, the United States Food and Drug Administration (FDA) gave Tenex the seal of approval. Since then, orthopedic surgeons across the country, like Dr. Bennett, have performed more than 81,000 Tenex procedures to successfully relieve chronic tendonitis pain and symptoms. Beyond that, this ultrasound technology has been clinically tested with a positive outcome for patients for up to three years after undergoing their Tenex procedure. If you’ve tried therapies such as ice, rest, and avoiding the activities that caused your chronic pain, but to no avail, give one of our offices in Sugar Land or Houston a call to schedule a consultation or book it online. If you’re a good candidate, Dr. Bennett and the Tenex procedure can have you back to your active lifestyle in no time.